For your children, toys should be endless fun, help their natural development and educate wisely, without them even realising. 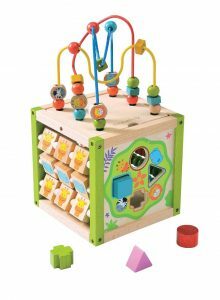 It’s called play-value and our eco-ethical toys have it by the bucket load. 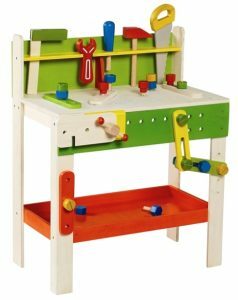 For over 39 years, EverEarth has been a global leader in the design, supply and manufacture of inventive wooden toys and gifts. Because of this, they are proactive in their use of safe materials and green manufacturing. EverEarth are proud to say their carbon footprint is dramatically lower than many other factories and they truly ‘tread lightly’ as we live and work. 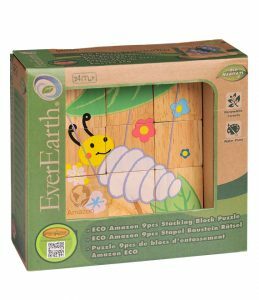 EverEarth’s intricately crafted wooden toys are not only a creative and wonderful addition to playtime, they’re safe, too. 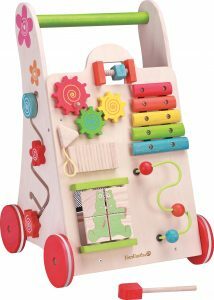 They stringently test everything that reaches your child’s hands to an international standard, as well as producing the kind of quality toys to be proud of.